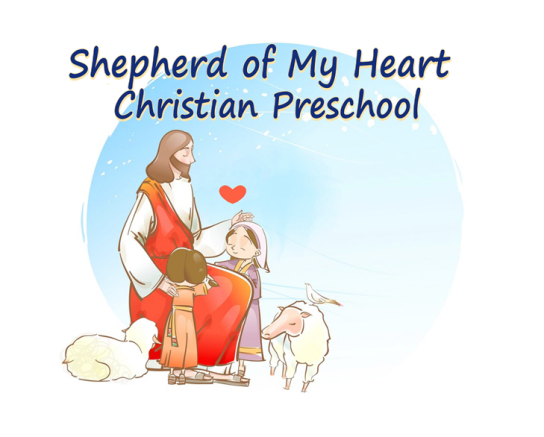 Shepherd of My Heart Christian Preschool is a ministry of North Street Christian Church. 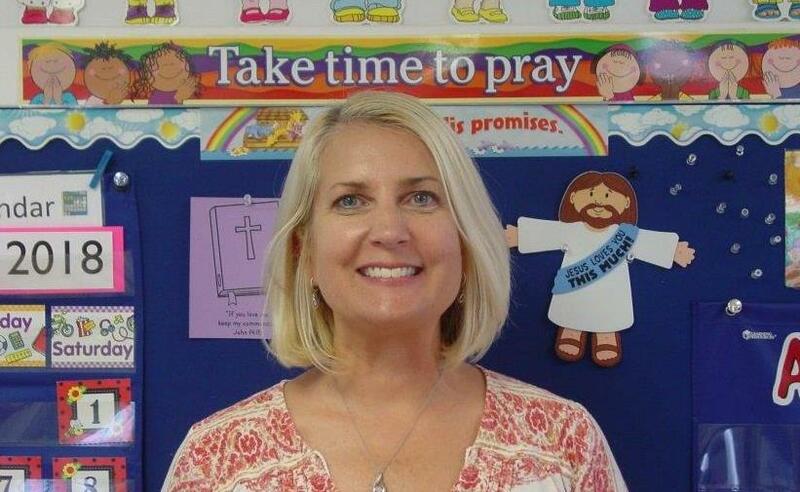 Our spiritual mission is to assist parents in raising their children with Christian values. We accomplish this through Christian curriculum and teaching about the love of God through Jesus Christ, as taught in His Word, the Bible. "Train up a child in the way he should go, and when he gets old he will not turn from it." Our ministry is to the 3, 4, and 5 year olds within North Street Christian Church and families in the local community. Our educational goal for the Pre-Kindergarten class is to introduce basic fundamentals in pre-math, early literacy and writing skills. Our three and four year old class focuses on social skills and developmental interaction. Our program philosophy, for both classes, is to teach academic fundamentals and focus on a “3R” approach; Respect, Responsibility and Relationships. Respect: Towards parents, teacher, aides and for each other. Relationship: Interaction with parents, teacher, aides and each other. Preschoolers must be potty trained and at least 3 years old by September 1. Pre-Kindergarten students must be 4 years old by September 1. Registration Fee: $25 due with registration application and is non-refundable. We take registrations throughout the year as space is available. 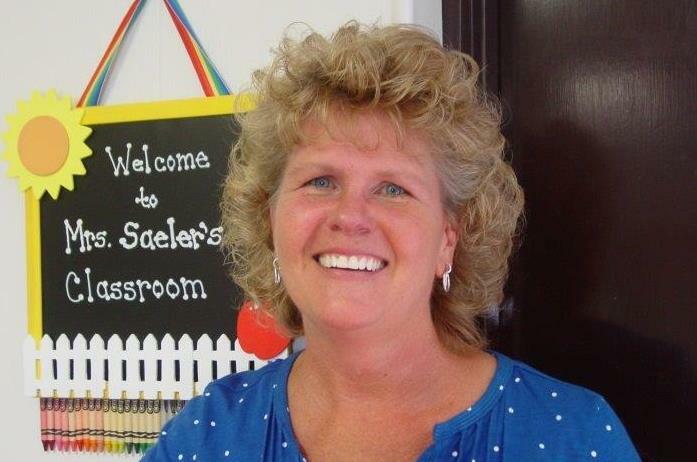 For more information, please call the preschool at 724-282-4511. As a parent, every day presents yet another chance to help your child experience the wonders and enjoyment of God. And, as parents, we have a Biblical duty to train our children in the way they should go. It should be second nature for us to direct our children to live and learn a spiritual and God - pleasing life. 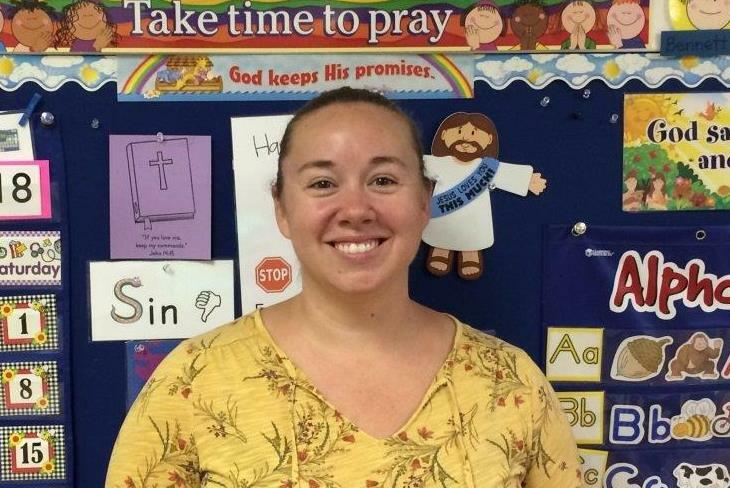 Using Gospel Light’s Christian-based curriculum called “My God and Me” and “My Great Big God,” our preschool program is designed to aid parents in the educational development of their children as we promote the love and teaching of Jesus. During each class, children participate in several different active learning experiences that will help relate the Bible lesson to their lives. Our classroom and staff ensure a safe and stimulating place for young children to learn, play and develop Christian values as they establish new and healthy relationships. Our Pre-kindergarten program will prepare children with the skills and knowledge they need for Kindergarten and the guidance they will need to make right decisions in school years to come. We follow the Butler Area School District’s (BASD) delay and cancellation policy. If the BASD announces a two hour modified schedule then preschool will be cancelled.